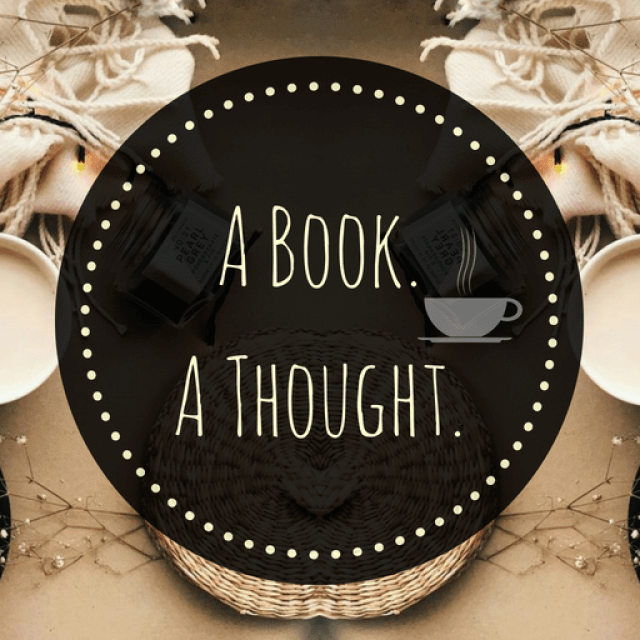 My Most Disappointing Books of the Year | A Book. A Thought. Hi guys, I hope you’re having a beautiful day and I hope you’ve had a great Christmas as well, surrounded by your loved ones. Before starting I want to clarify that this post doesn’t intend to offend anyone, it’s just a personal opinion, I know that most of you understand this, but even so, I have to clarify it just in case.